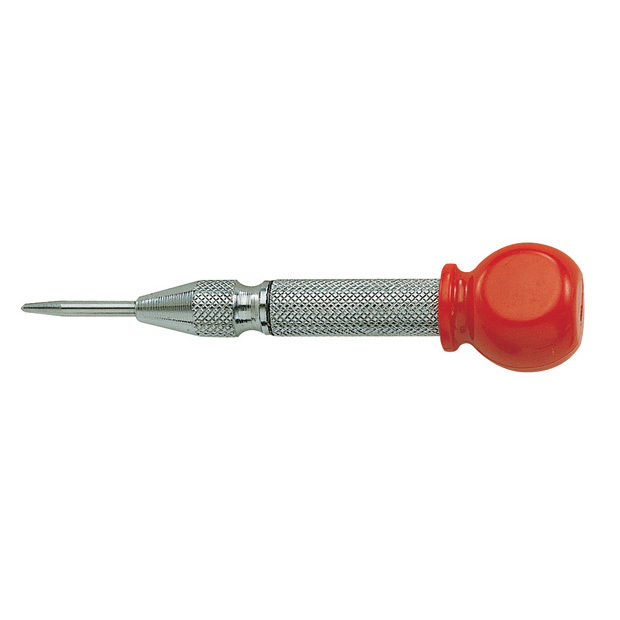 Used for repetitive punching or riveting action. Adjustable for light or heavy impact. Enlarged plastic handle for impact cushioning.